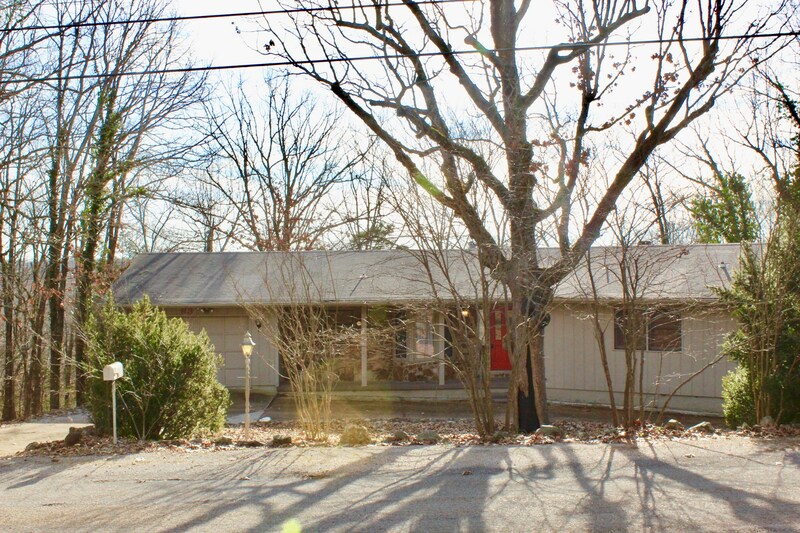 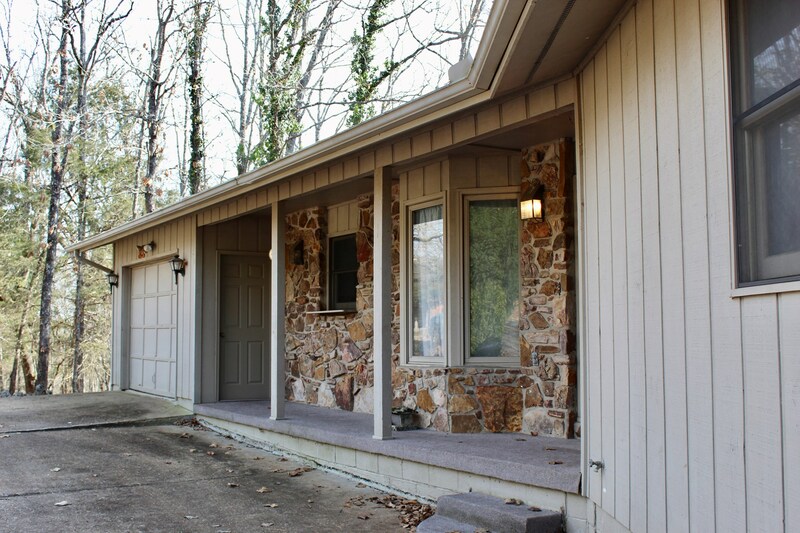 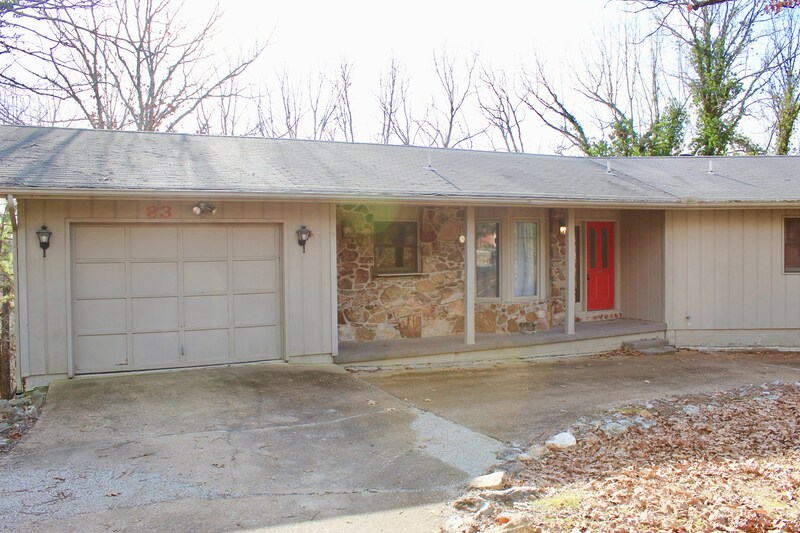 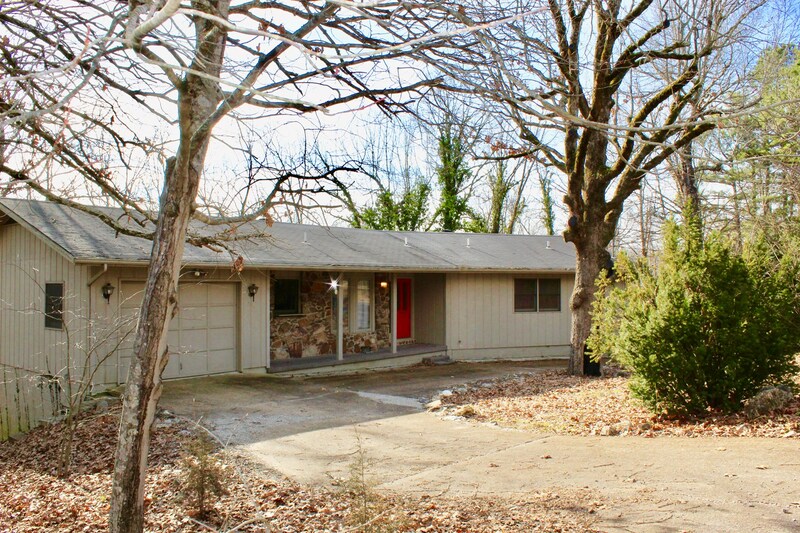 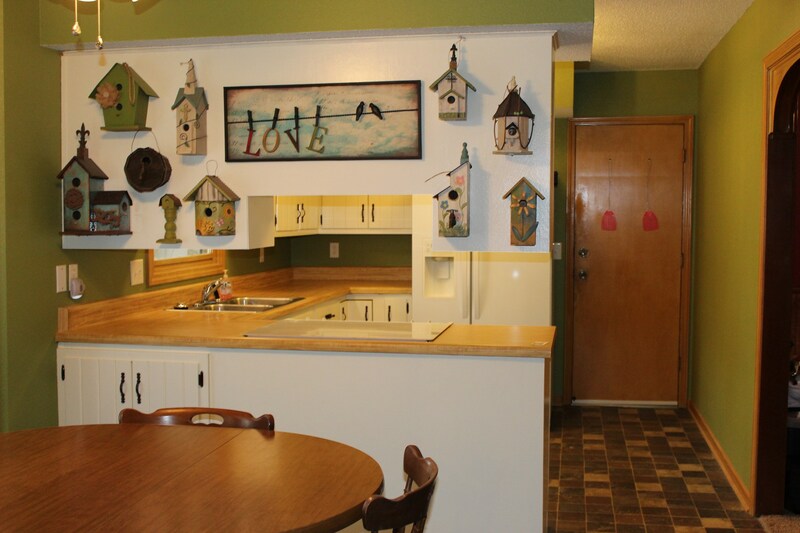 This Cherokee Village, AR home is looking for a family! 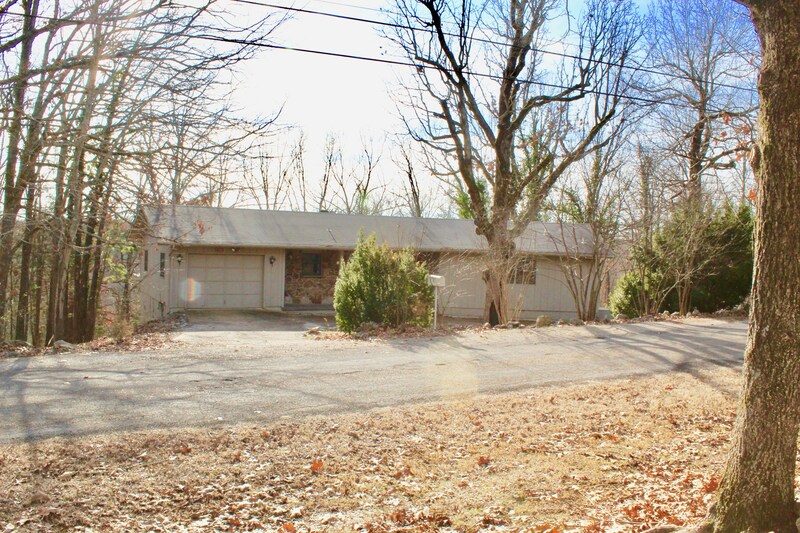 Large 3 bedroom 2 bath home with attached garage, has a formal dining room and newly remodeled family room in the basement. 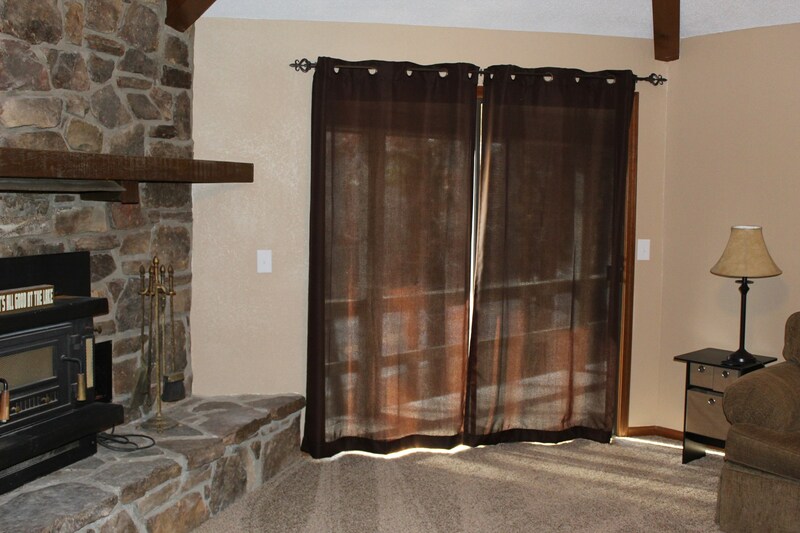 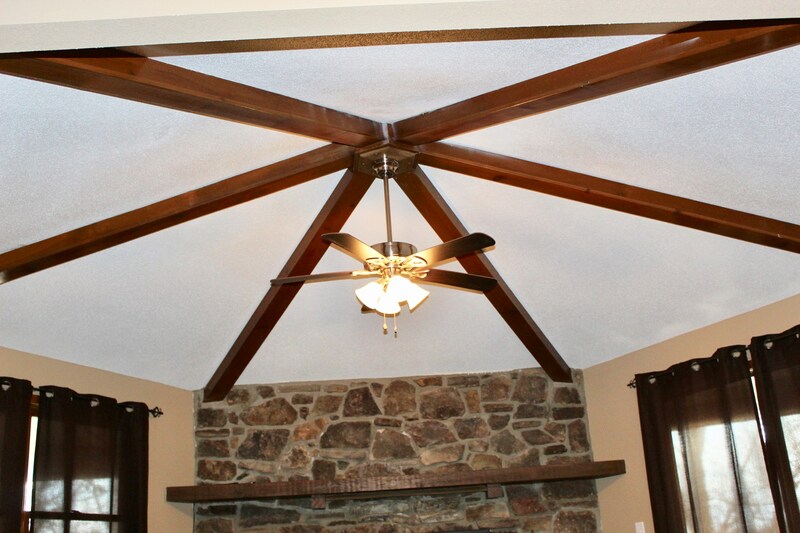 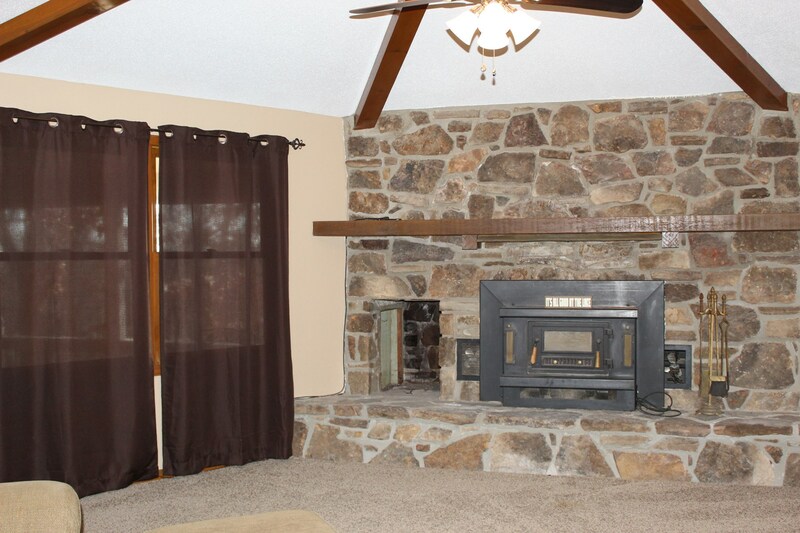 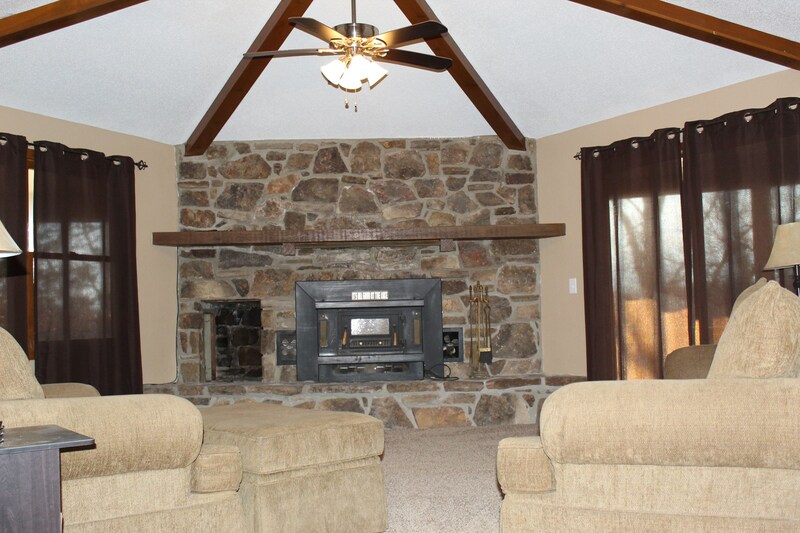 The living room has a native stone fireplace with a gorgeous beamed ceiling. 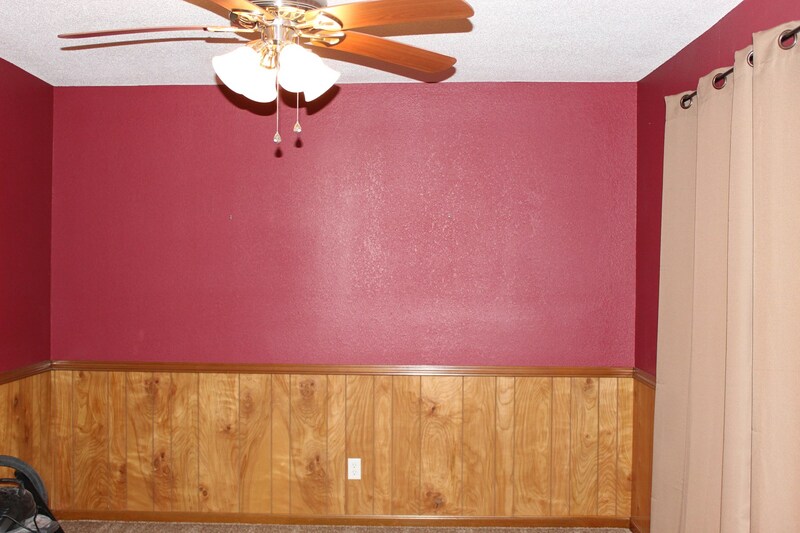 New floor covering & fresh paint throughout. 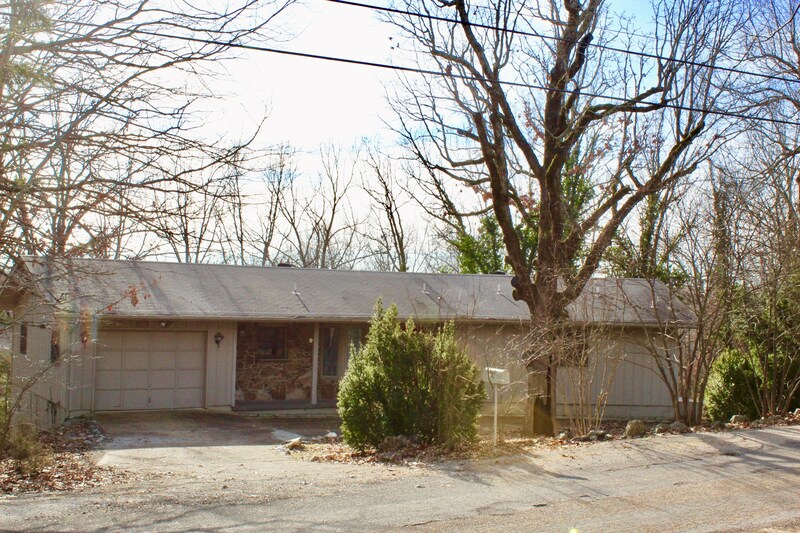 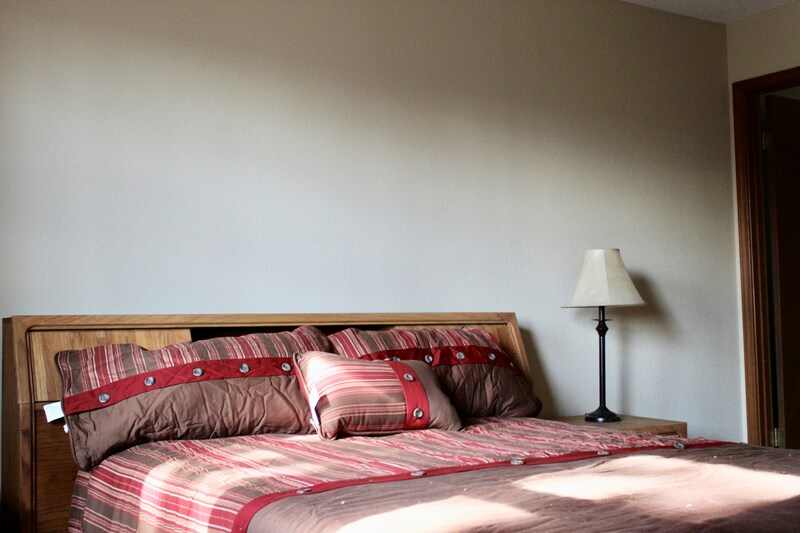 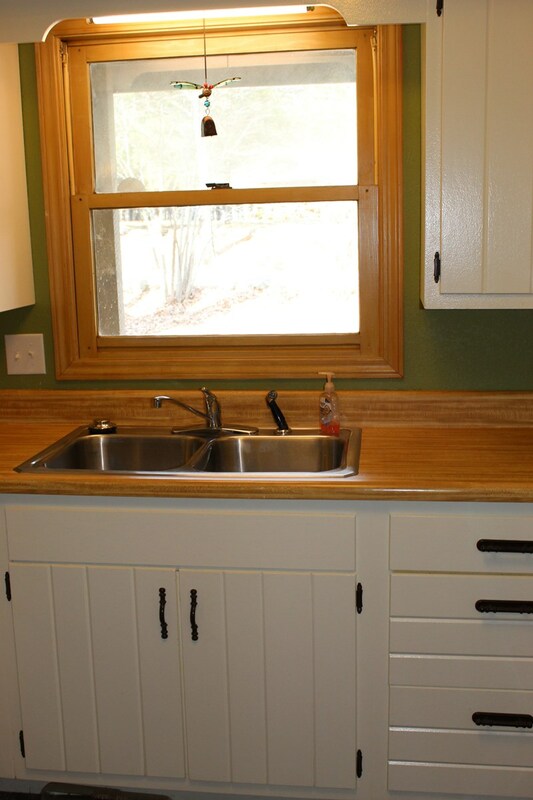 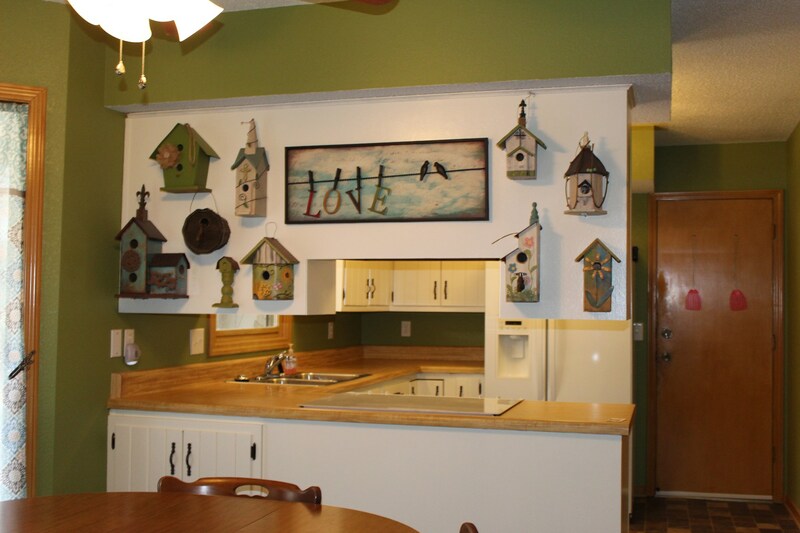 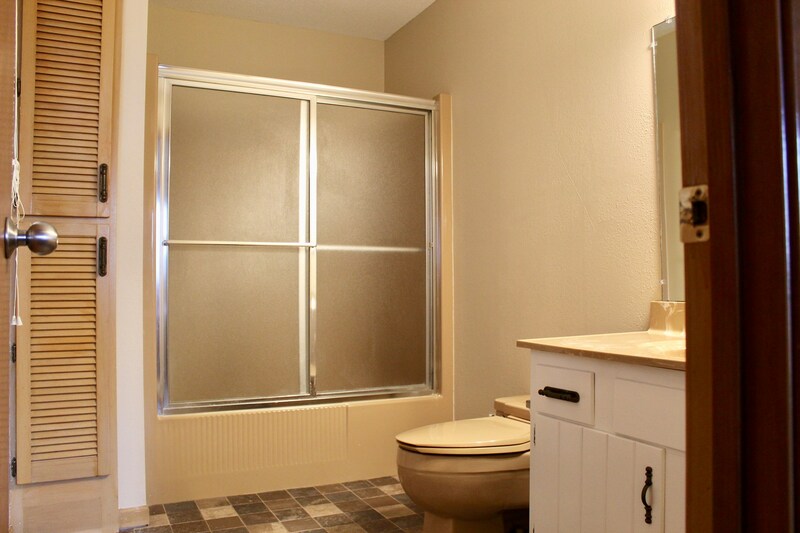 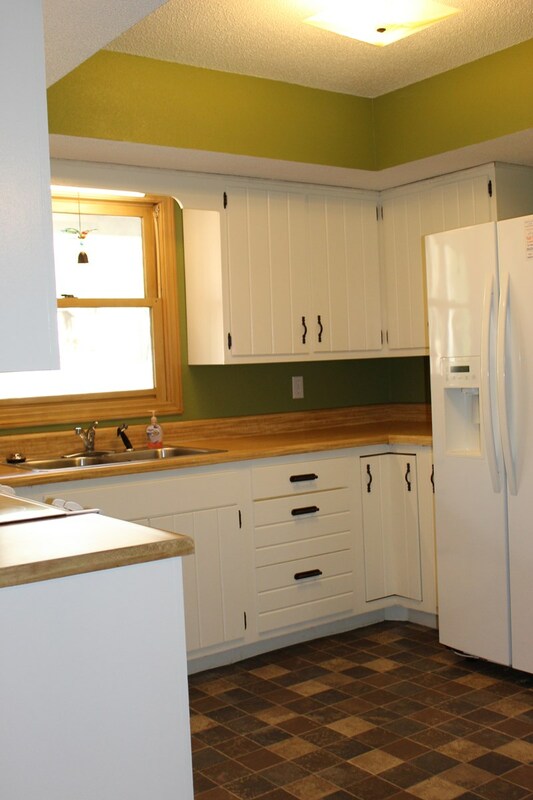 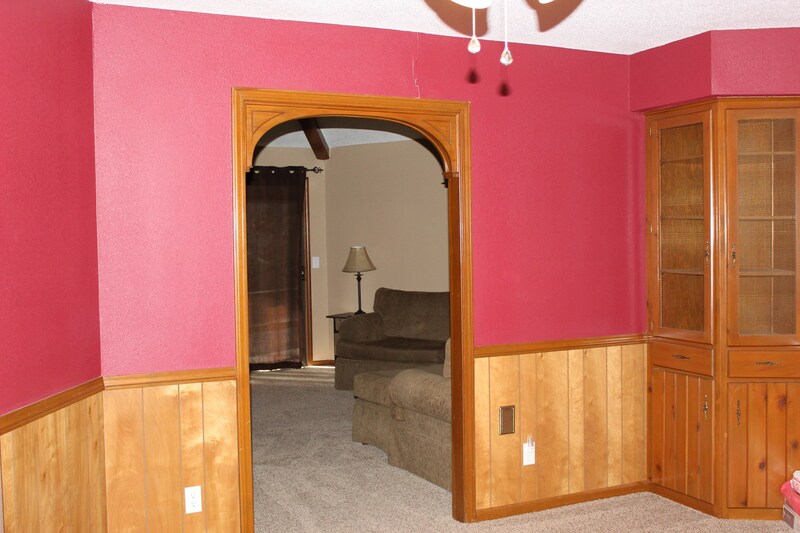 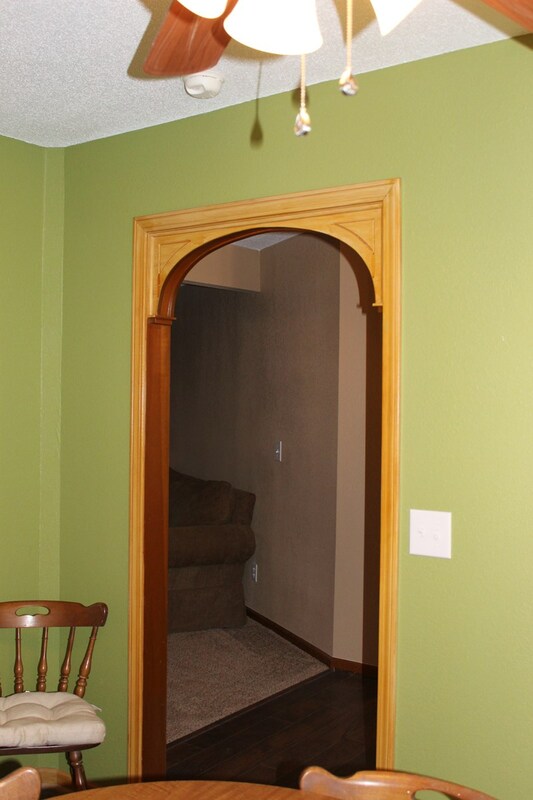 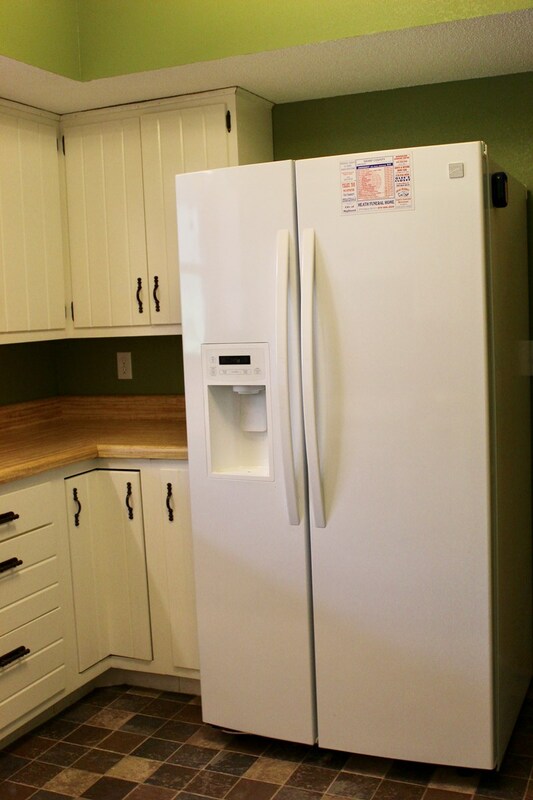 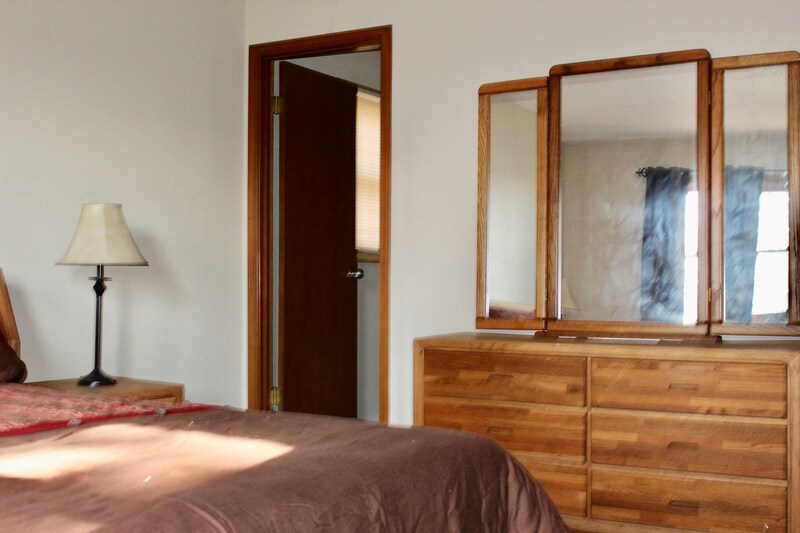 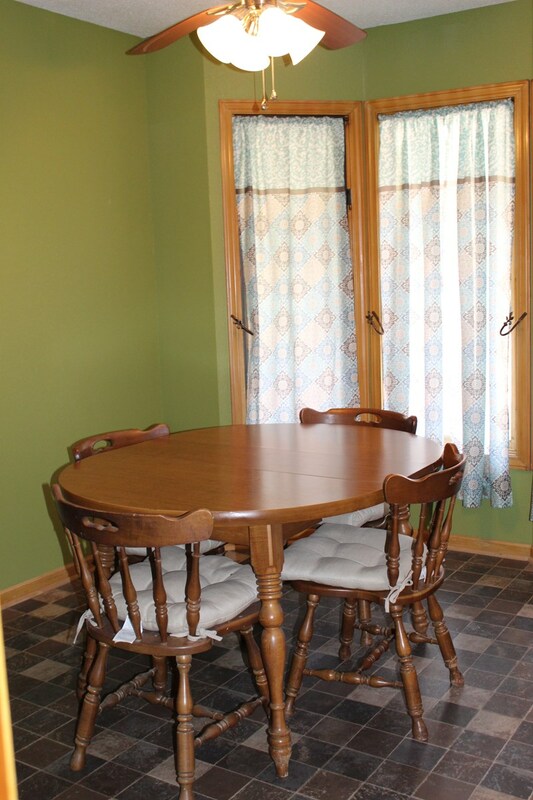 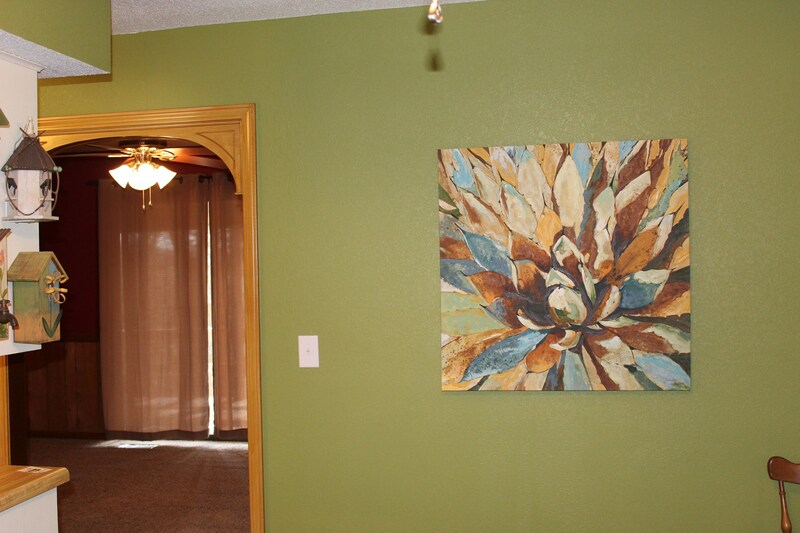 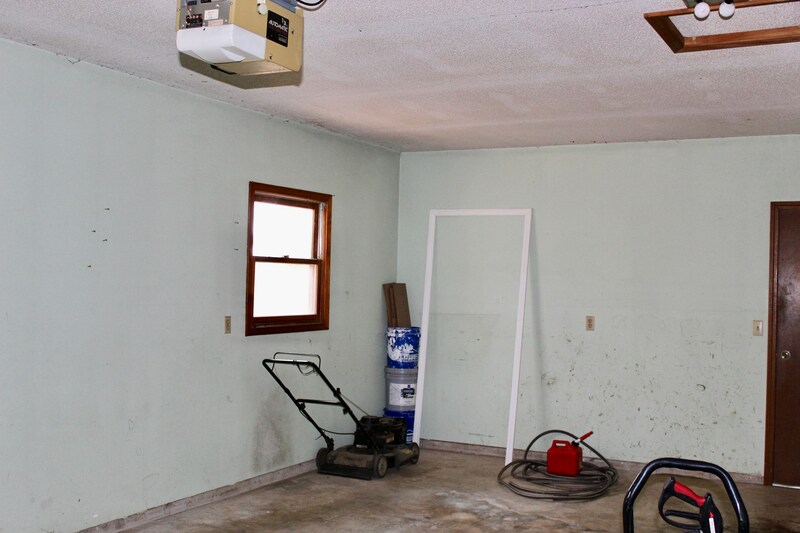 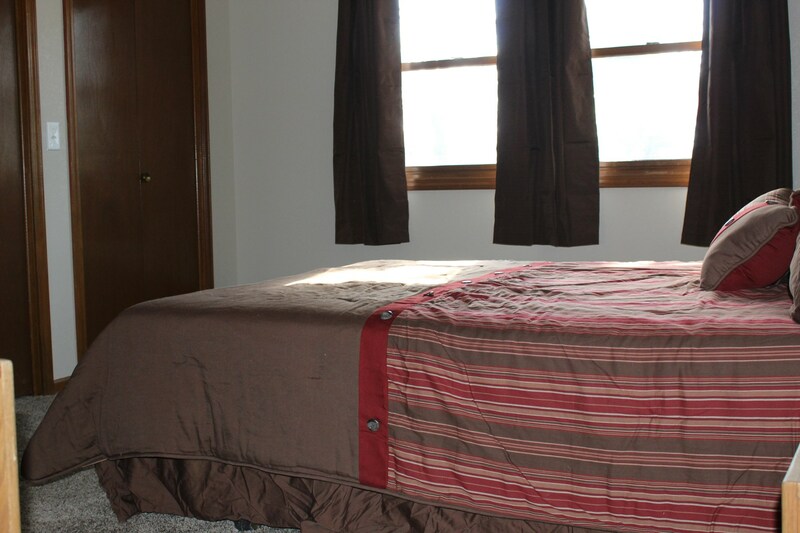 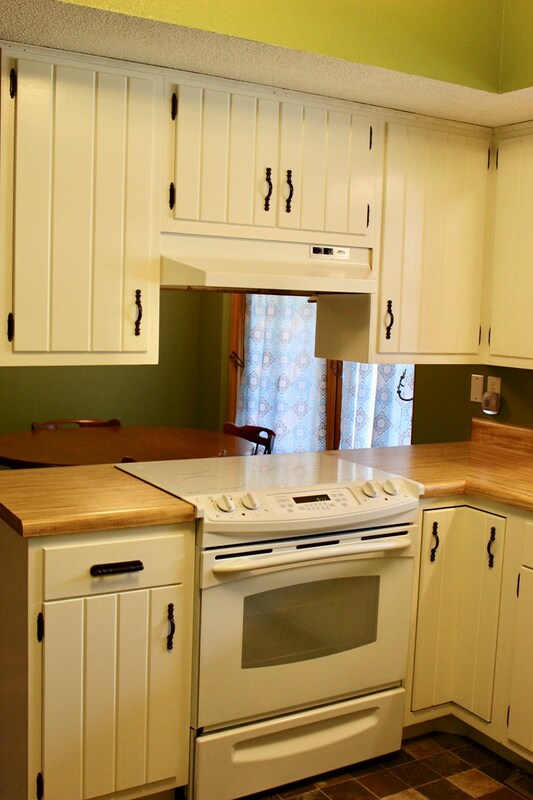 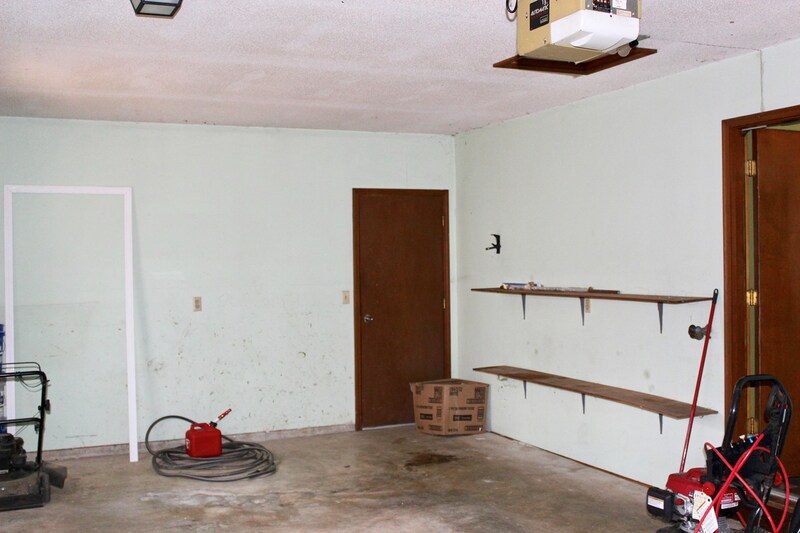 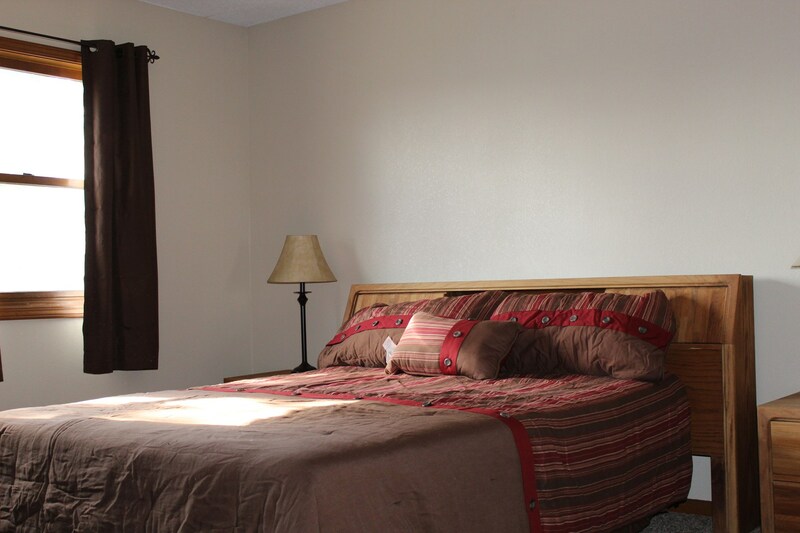 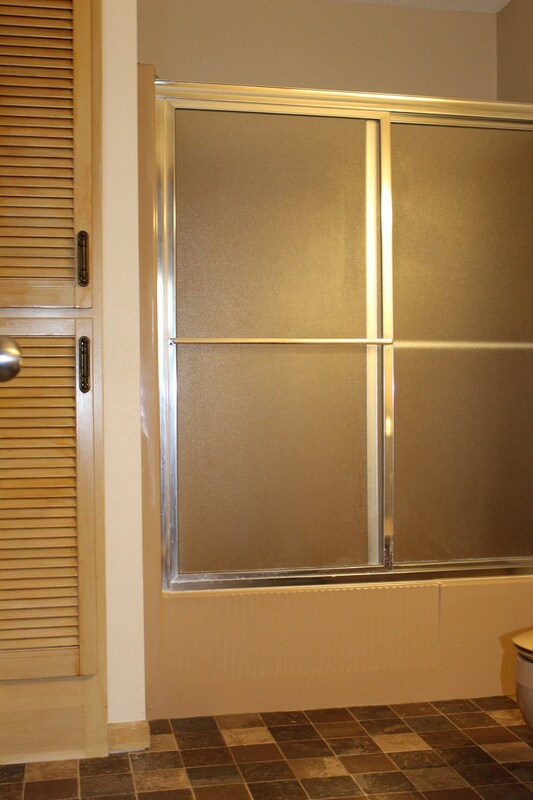 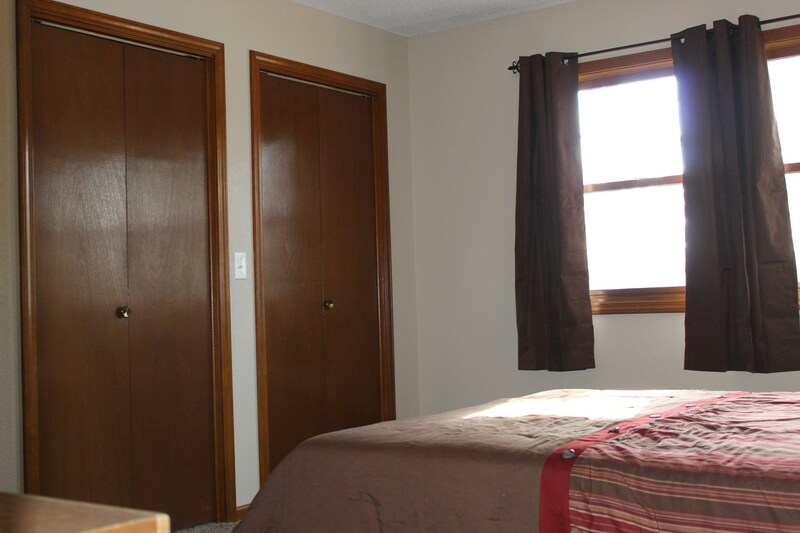 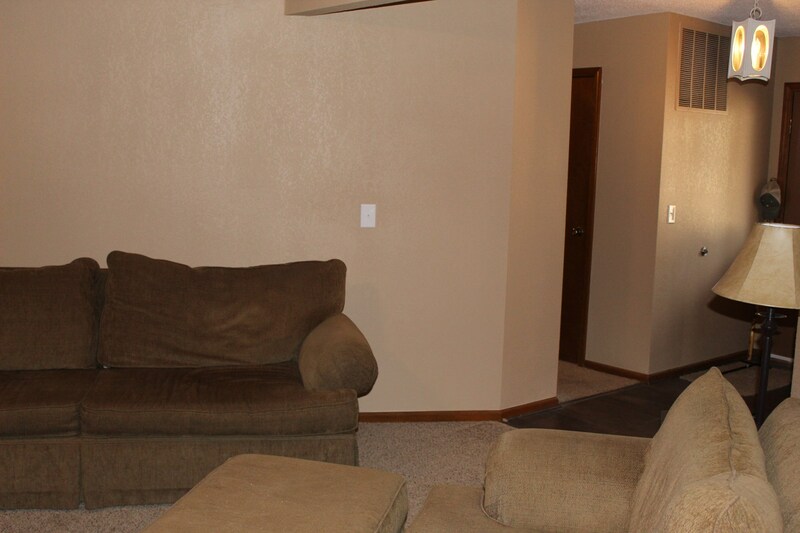 Basement is plumbed for a half bath & could be used as a family room or mother-n-laws quarters with its own entrance. 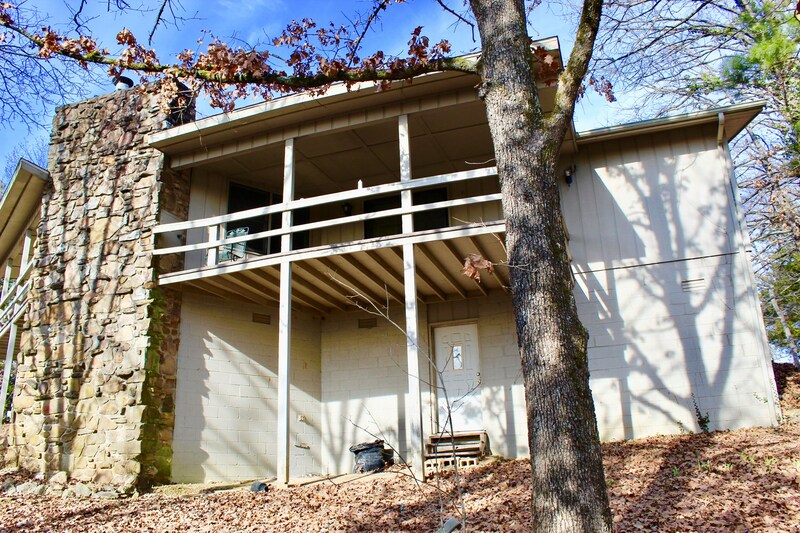 Home has 2 decks off the back with tons of storage in the space under the house. 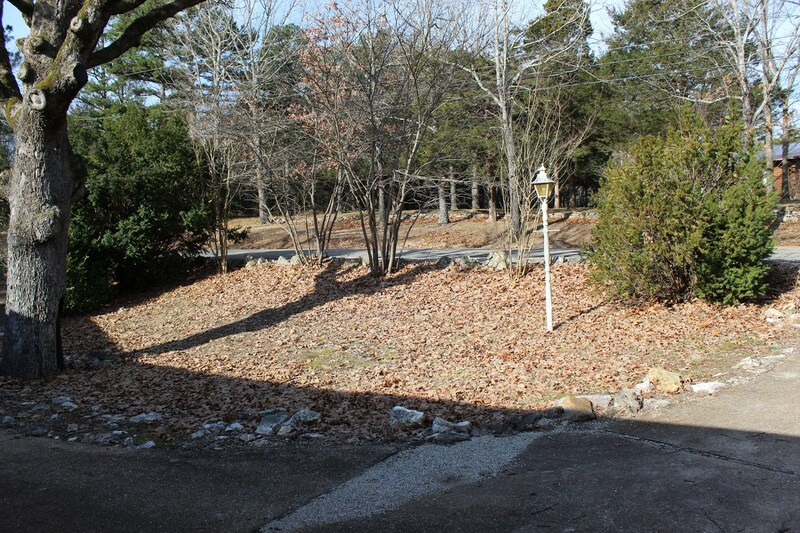 Sets on a corner lot, not far from the lake. 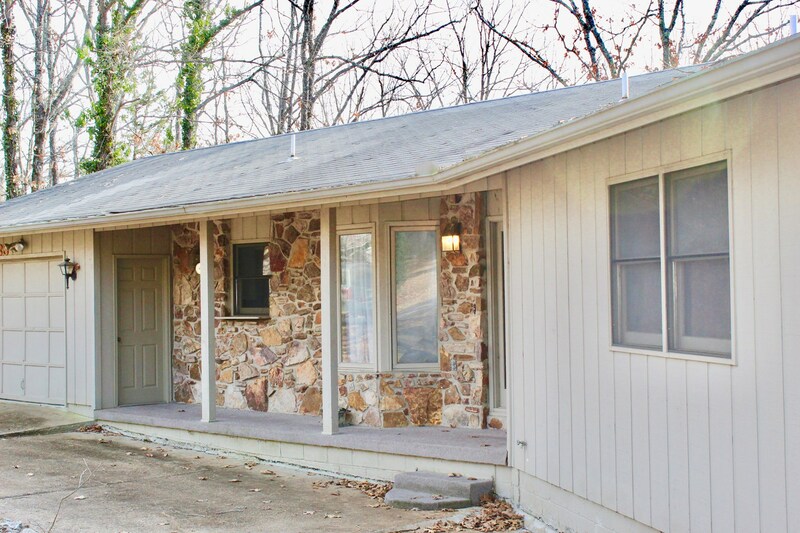 Cherokee Village, AR features 7 fishing lakes, 2 recreation centers with pools, 2-18 hole golf courses and South Fork River for canoeing and fishing. 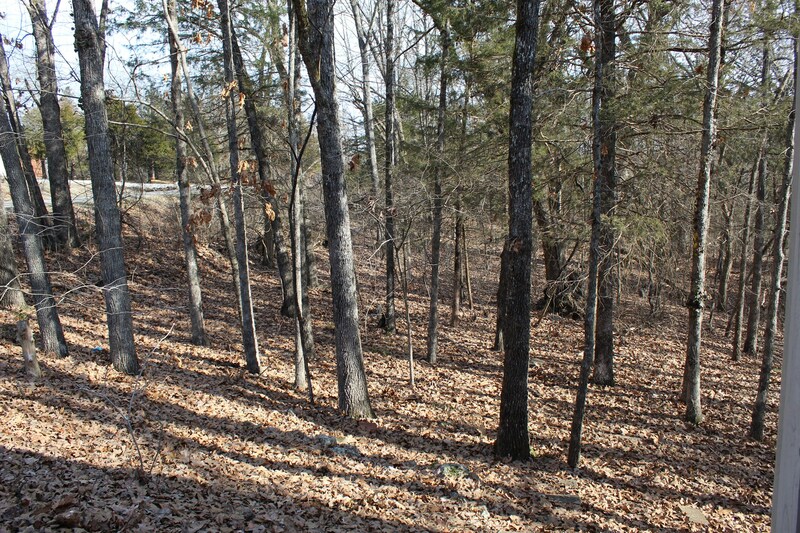 You are minutes to Spring River and Hardy, AR. 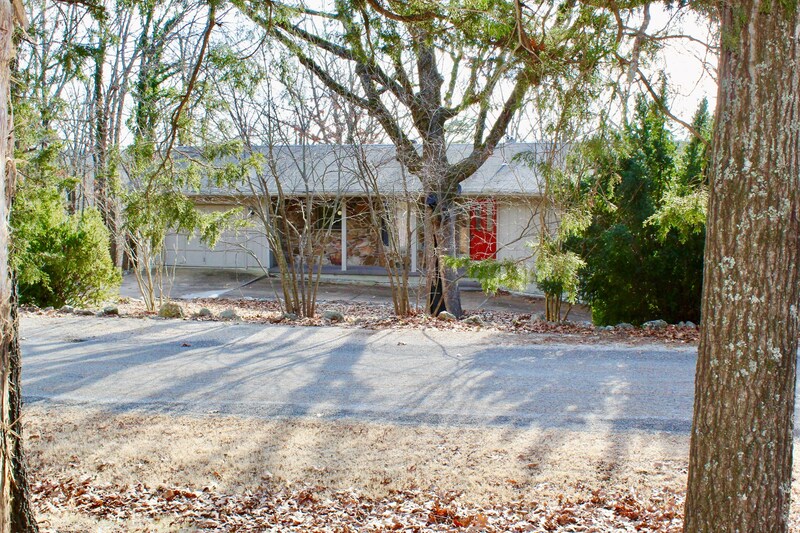 Contact Kandy Olson at 870-847-1169 for more information on this nice property.